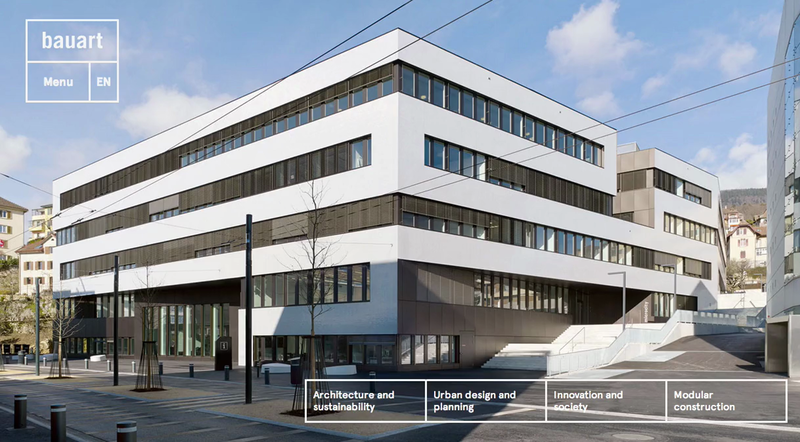 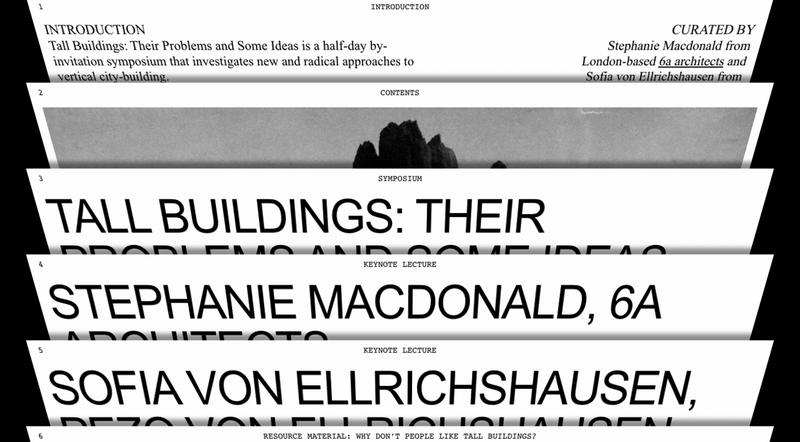 A great microsite that sets up an architectural symposium about vertical city-building. 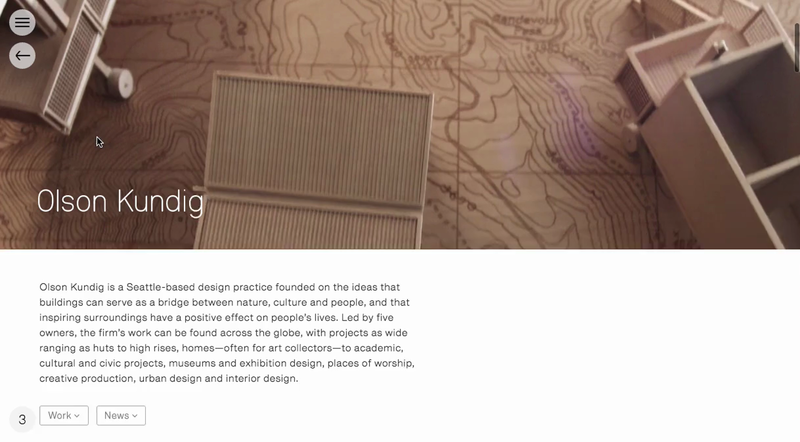 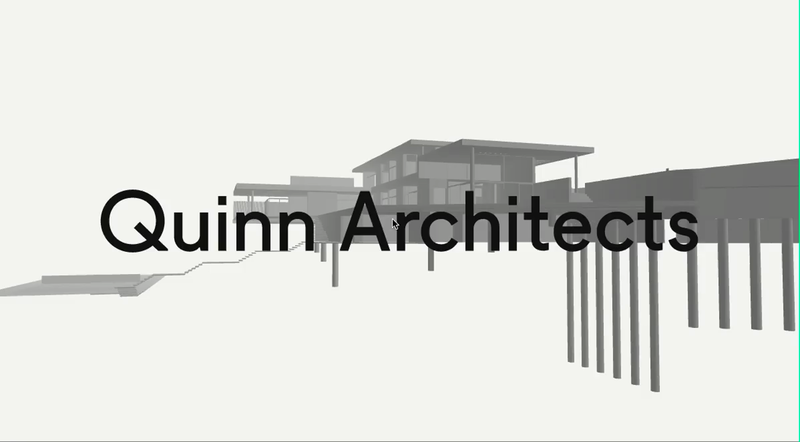 A clean, minimalist site for architect John Pawson, designed by North. 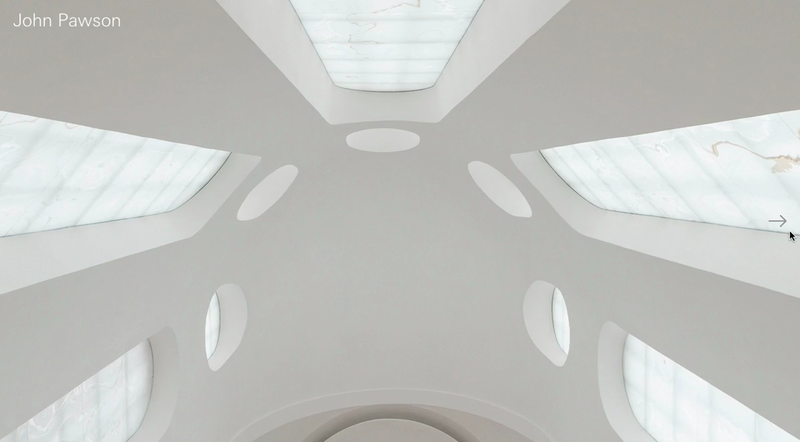 Much like Pawson's work, the focus is on space, light and proportion. 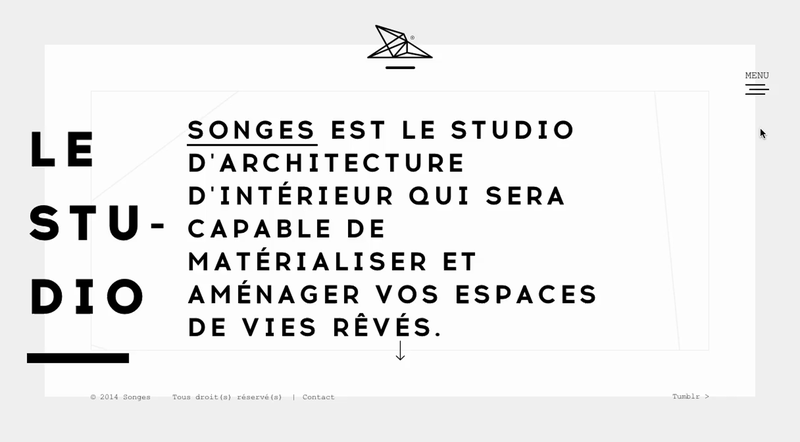 The movement on this site for Studio Songes is simply seductive.